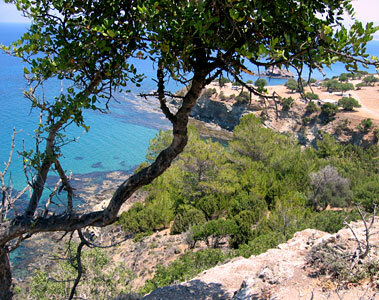 The third largest island of Cyprus is square with an area of ​​9251 km. The northern part of Cyprus is an independent state, the Turkish Republic of Northern Cyprus. Since EU accession of the island you can easily move between the Turkish and the Greek part. Despite the political entanglements of the security in Cyprus is very high, in contrast to many other holiday destinations is the crime very low. With 25,707 km ² and a population of 5.077 million Sicily is not only the largest island in the Mediterranean, but also the largest of the 20 Italian regions (comparable to our provinces). A major advantage of the island is that there are few big hotels for mass tourism, but the accommodation of small to medium-sized family hotel is marked. The “Island of Beauty” and covers an area of 8680 square kilometers and is very sparsely populated. This keeps much of the landscape uninhabited and there is much to explore-free space in the mountains, forests and even to the coasts. A truly tranquil paradise. Crete is with 8331 km ² not only the fifth largest island in the Mediterranean but also the largest of the Greek islands. Although the major industry is tourism, the mass tourism found only in the north of the island. 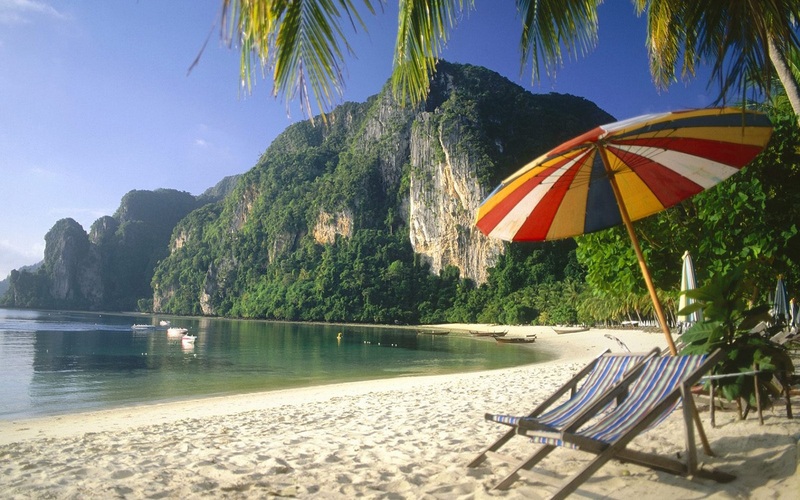 The west and east coasts are characterized by long beaches with many caves and the ideal destination for individual travelers who stay in small pensions and like to enjoy undisturbed nature do. Evia has an area of ​​3660 km ² and is connected by two bridges to the mainland. 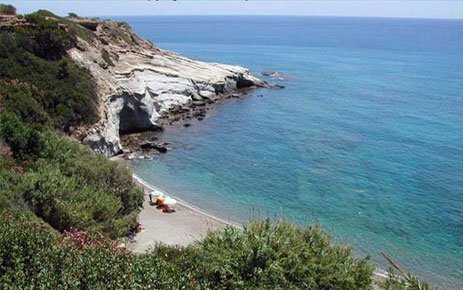 The distance to Athens is only 80 km and therefore this island is the ideal place to escape in a very short time the noise of the Greek capital, since it has not opened up for tourists.